This belt bag keeps your Hydrus handy while out in the field. 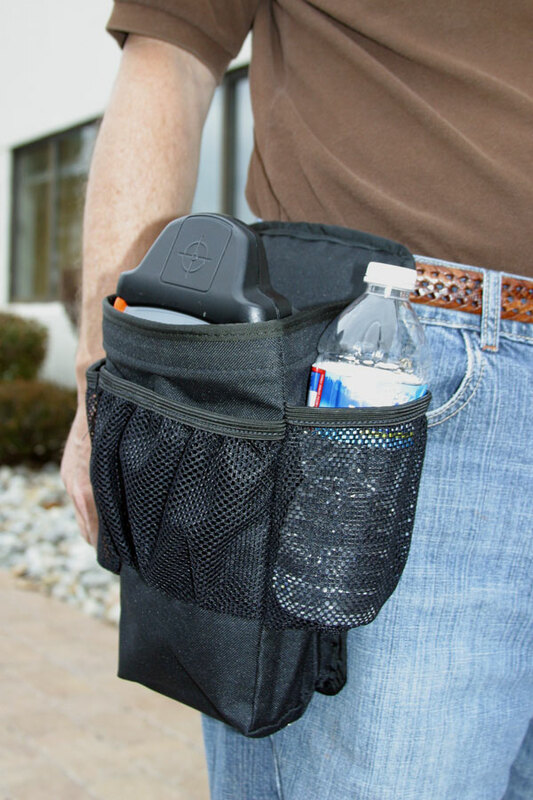 Mesh pockets holds a water bottle, extra batteries and other supplies. Attaches to belt with velcro or belt loops.